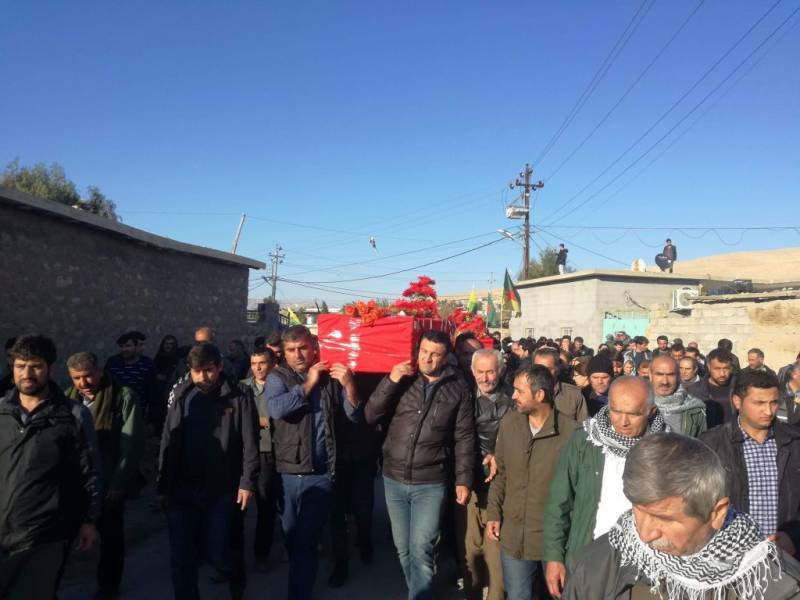 According to local sources, four women were killed when Turkish army planes launched an attack at the Rustam Jodi refugee camp in Makhmour in the southwestern suburb of Makhmour, south of Erbil. Rustom Joudi, the governor of Rastam Jodi camp, said that the Turkish shelling, which took place at 21:00 on Thursday, killed four women, three of them from one family, and were shelled while they went to their campsites. No other details are known at this time. The incident occured at 9:00 pm local time.